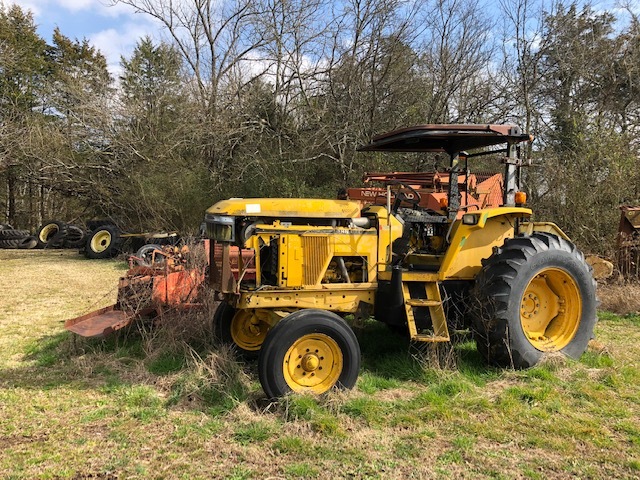 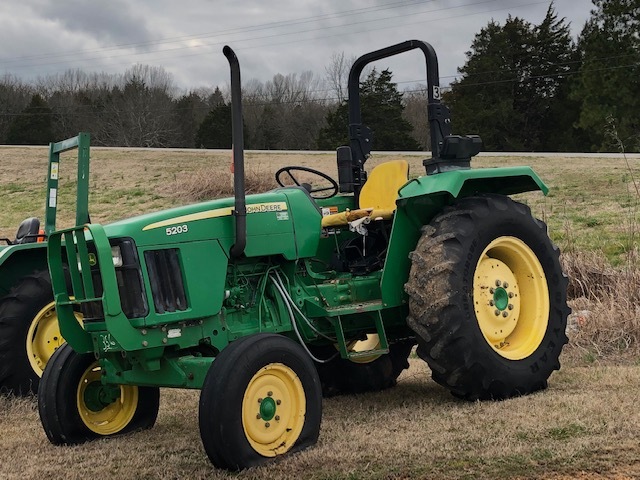 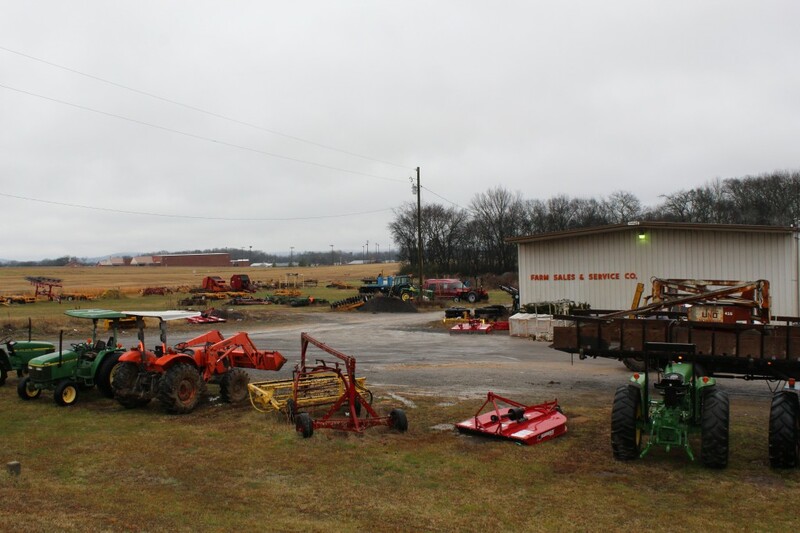 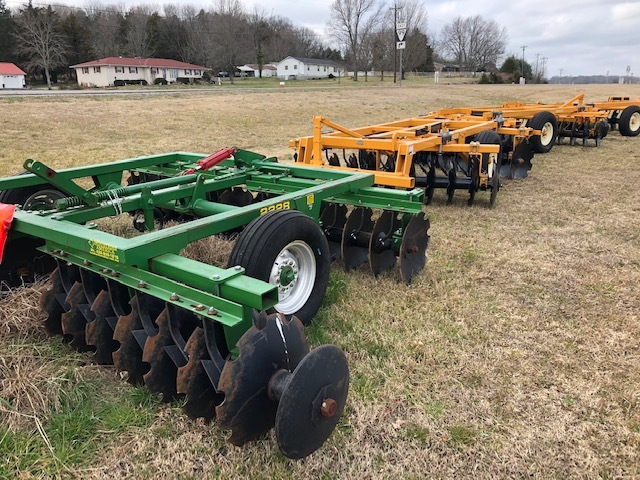 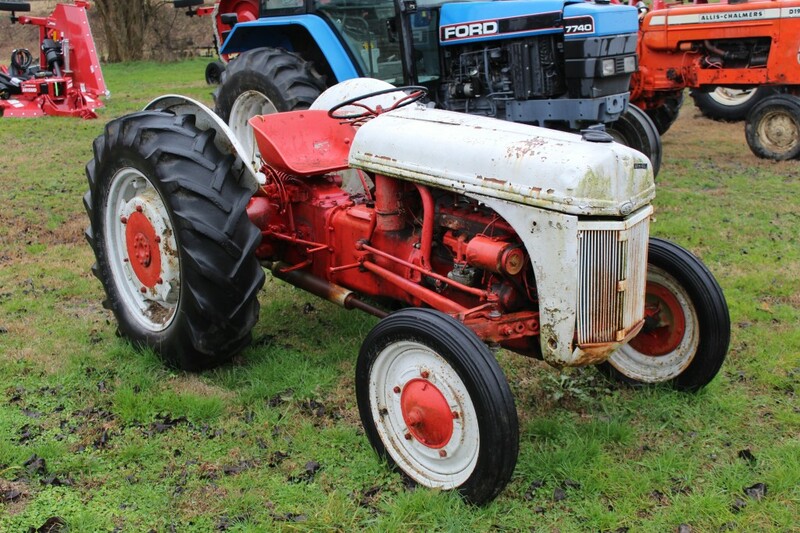 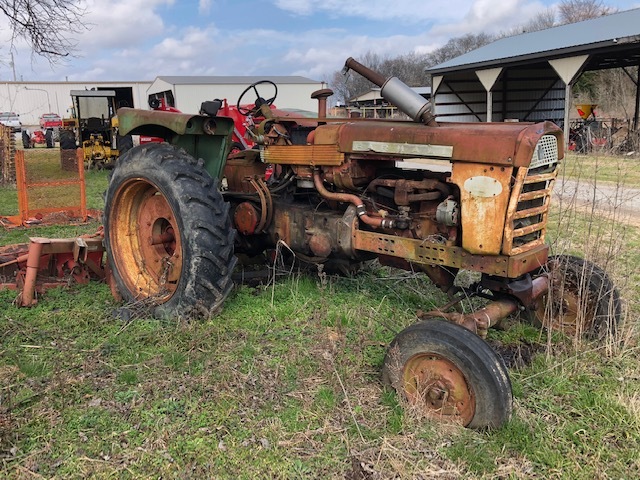 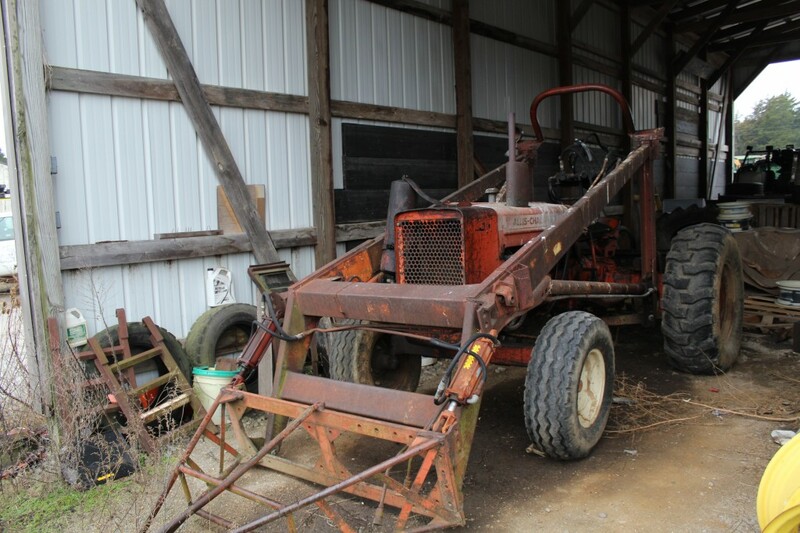 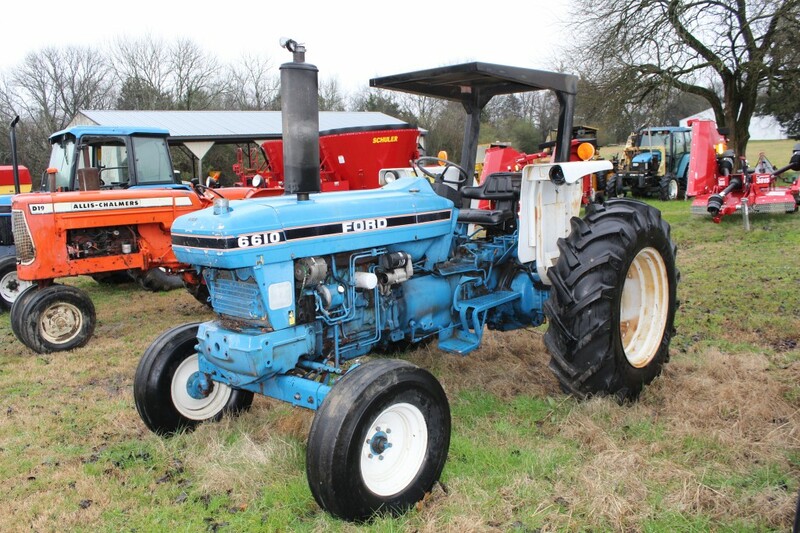 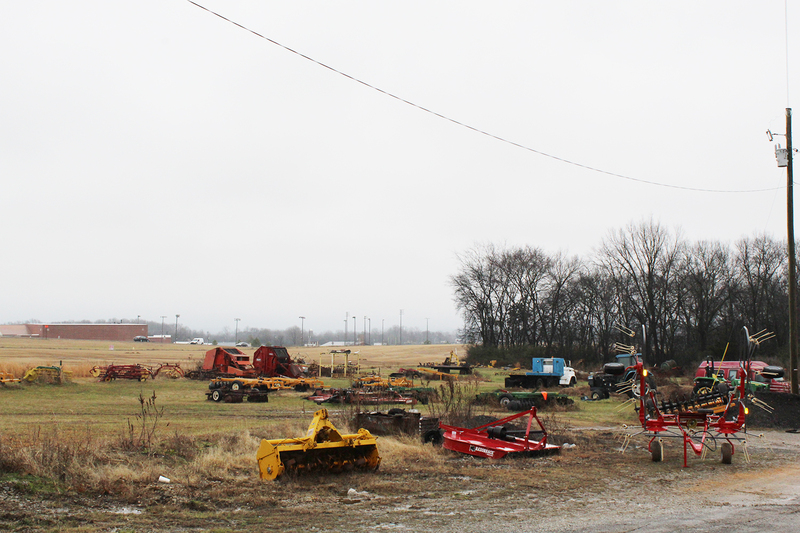 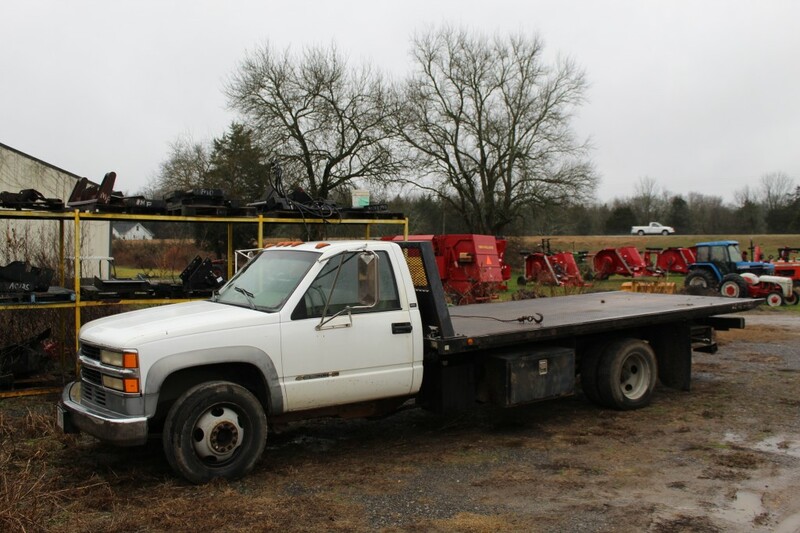 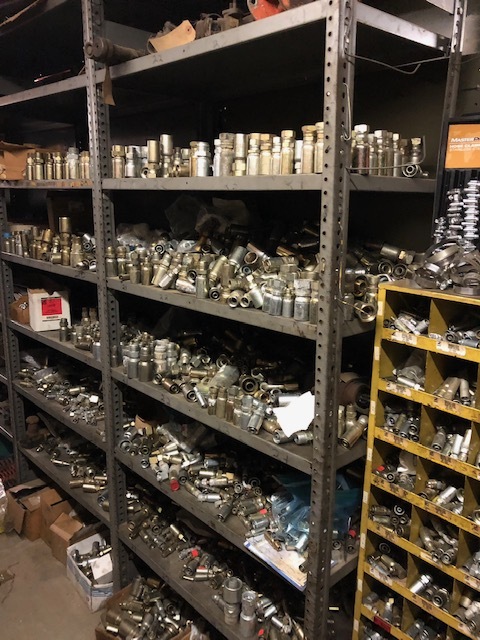 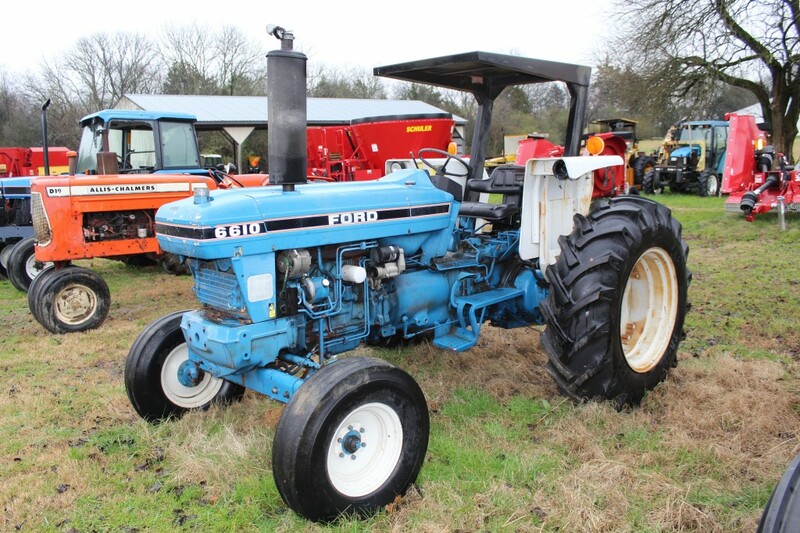 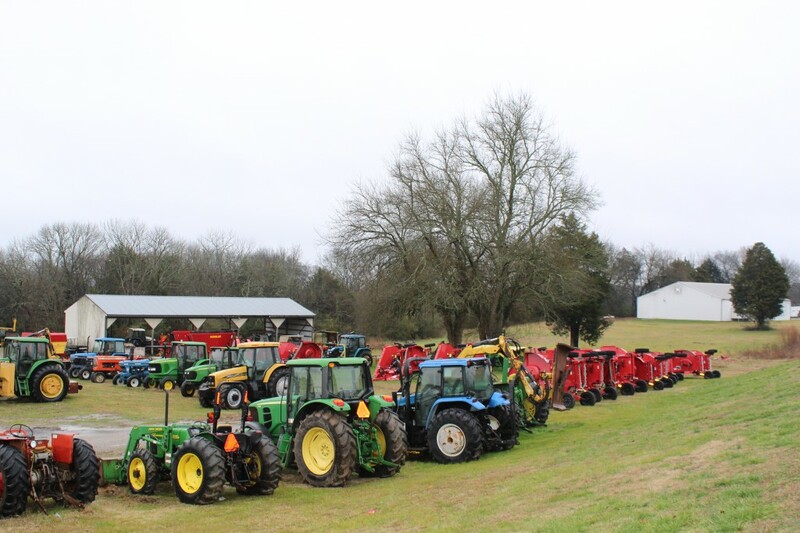 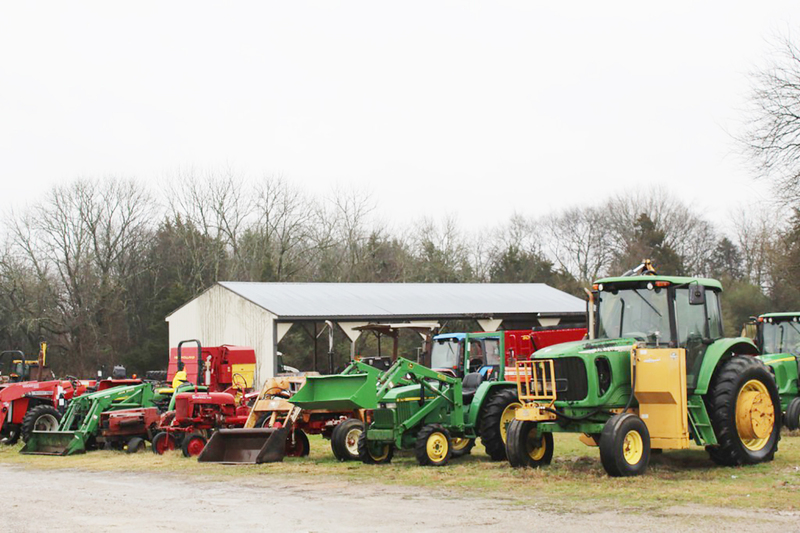 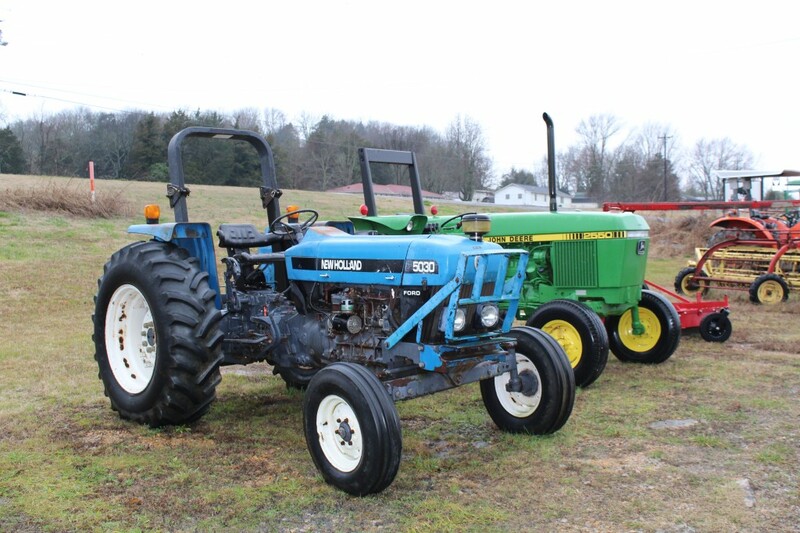 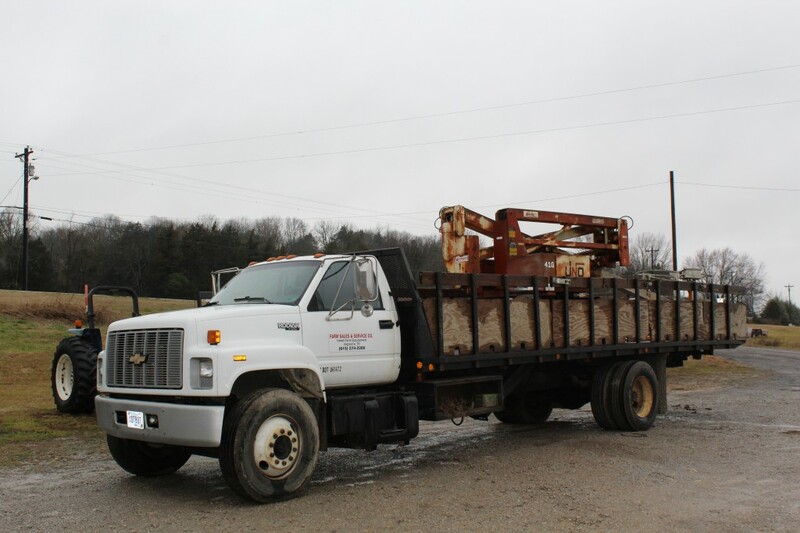 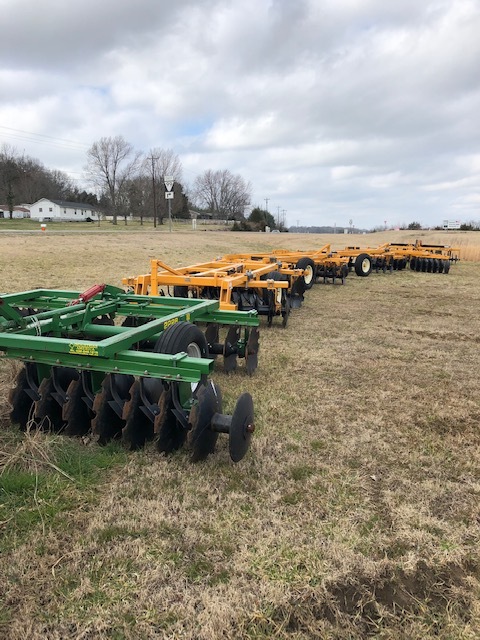 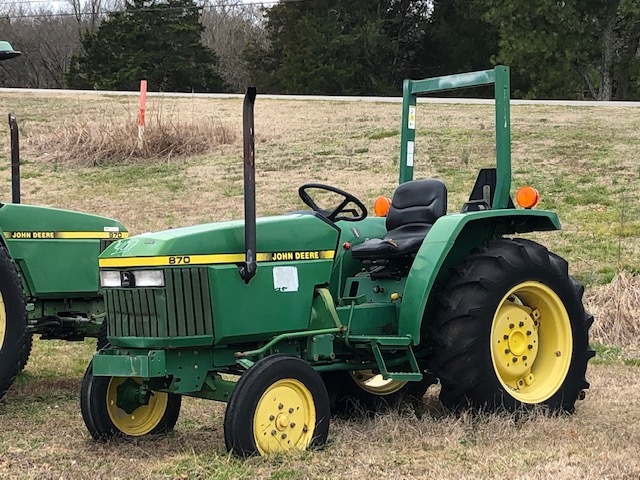 Furrow Auction Company is pleased to have been contracted by the Hill family to sell at Absolute Auction the equipment and inventory of Farm Sales and Service in order to assist with settlement of the estate of Ronnie Hill. 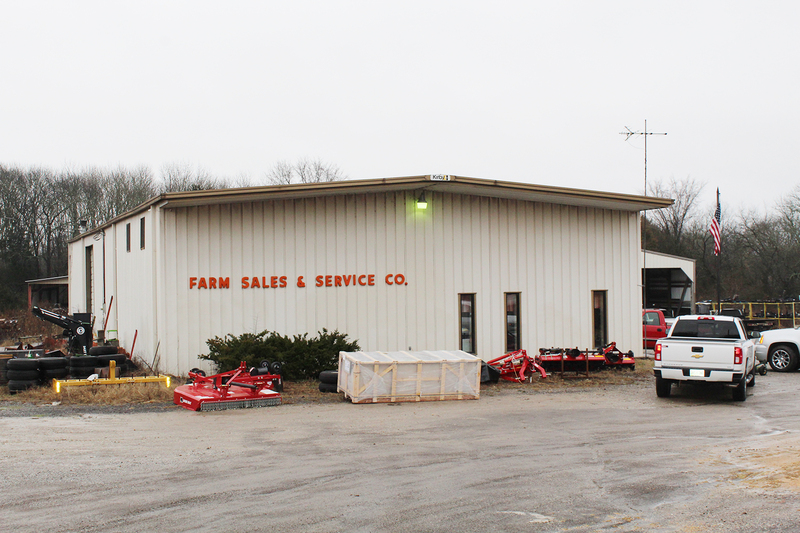 Total Liquidation of Farm Sales and Service Inc. 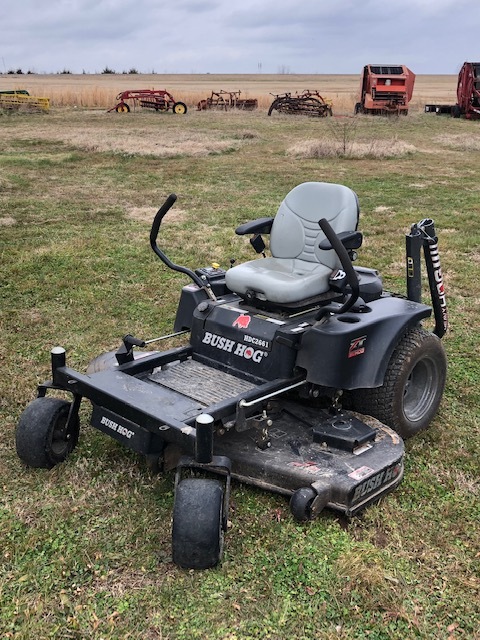 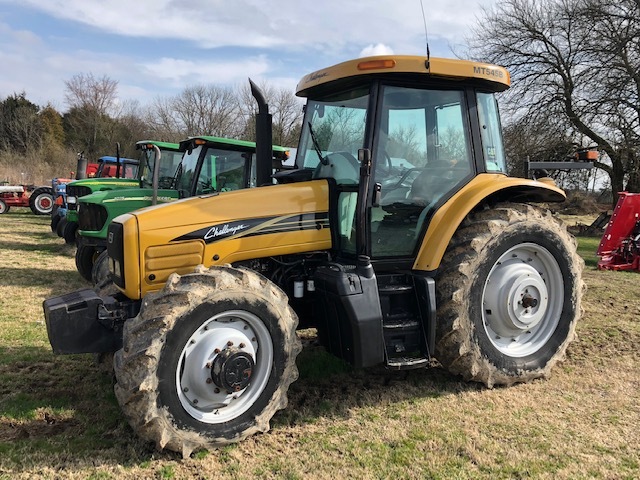 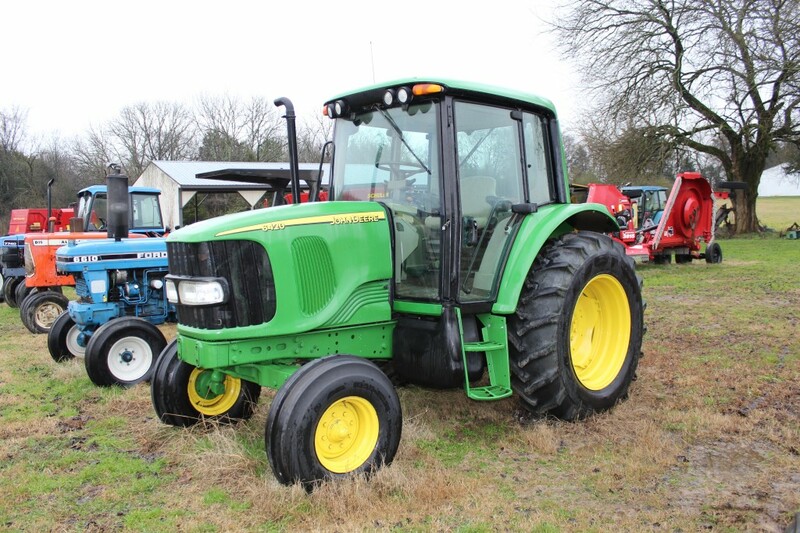 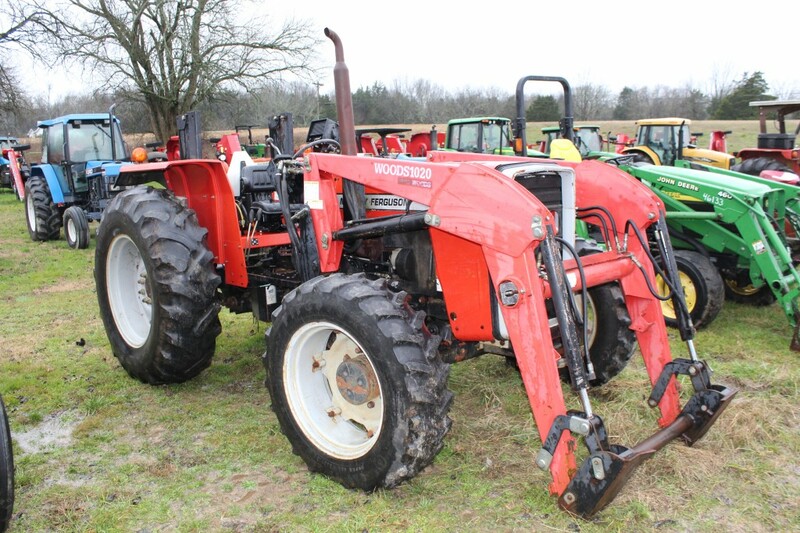 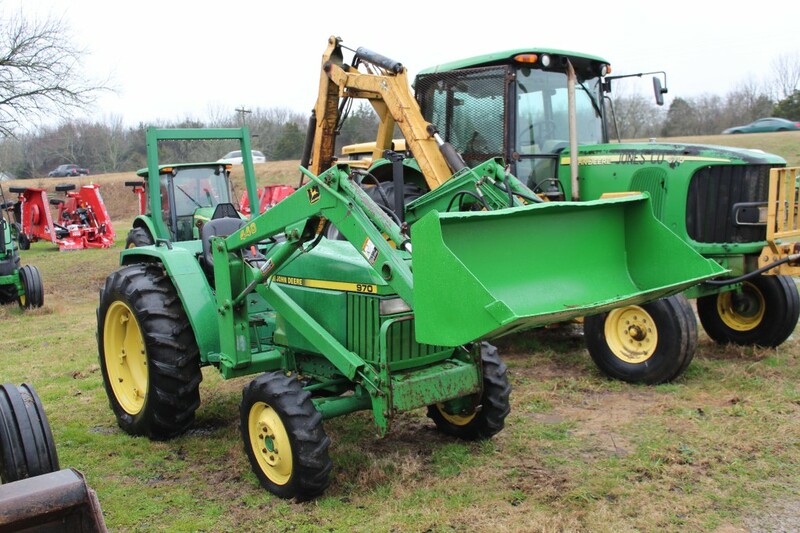 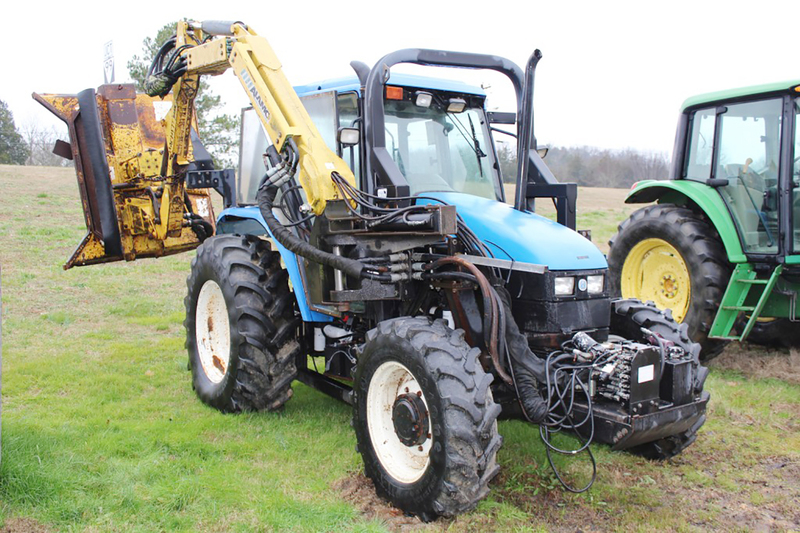 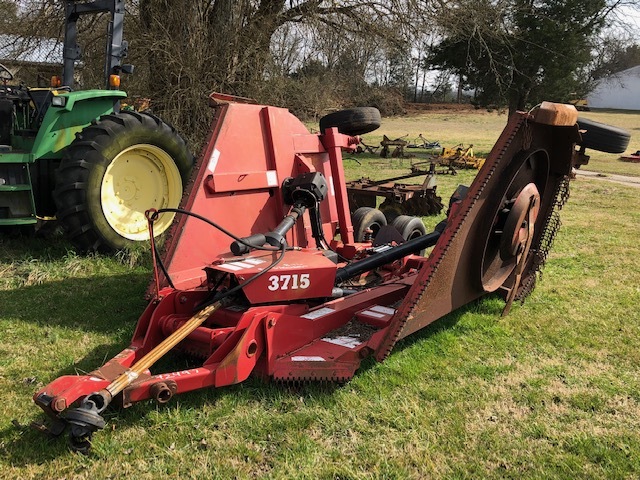 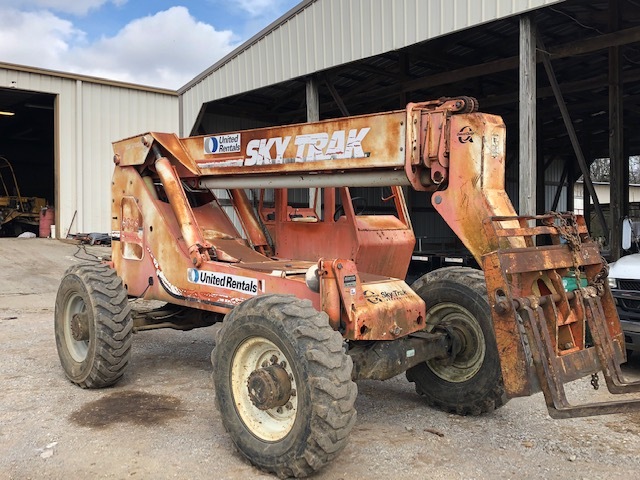 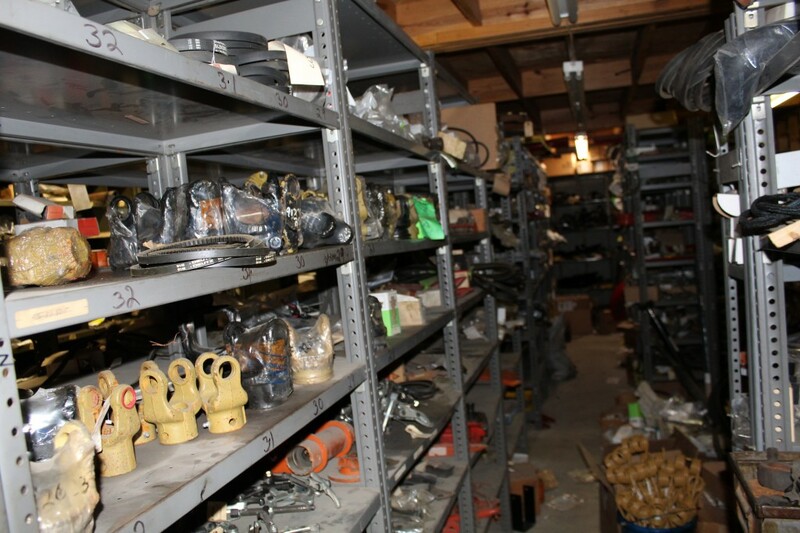 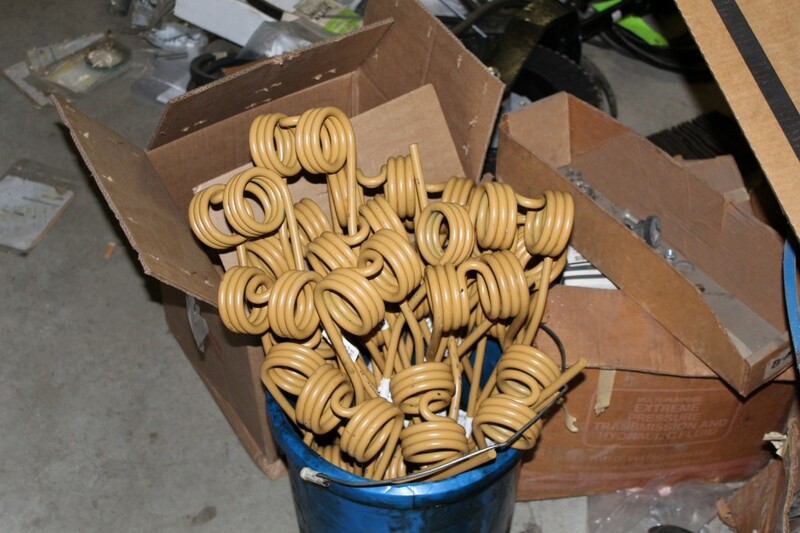 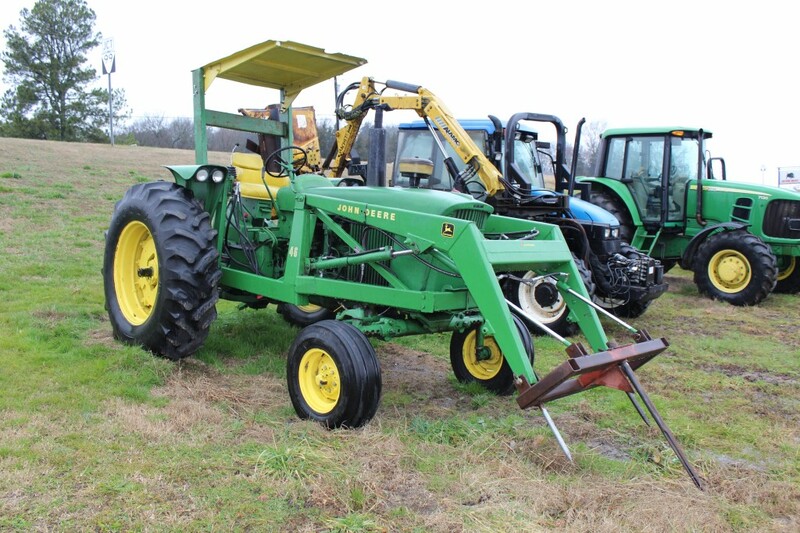 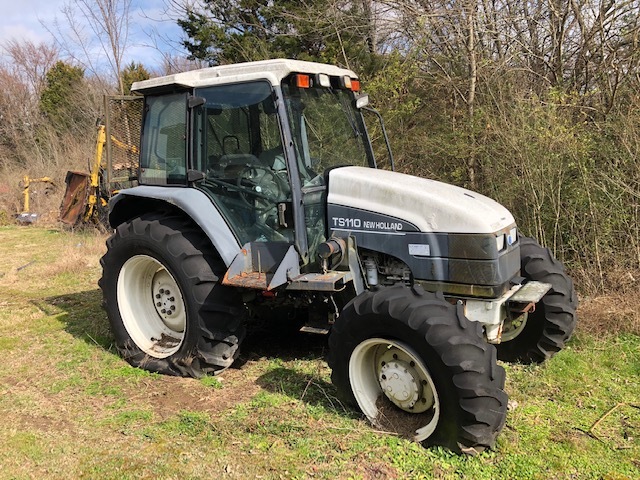 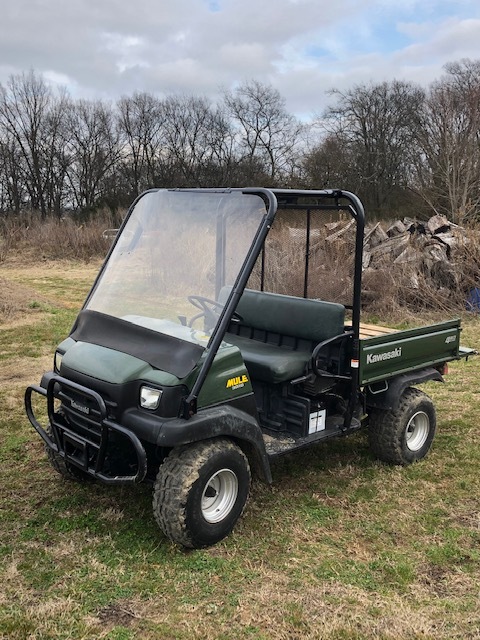 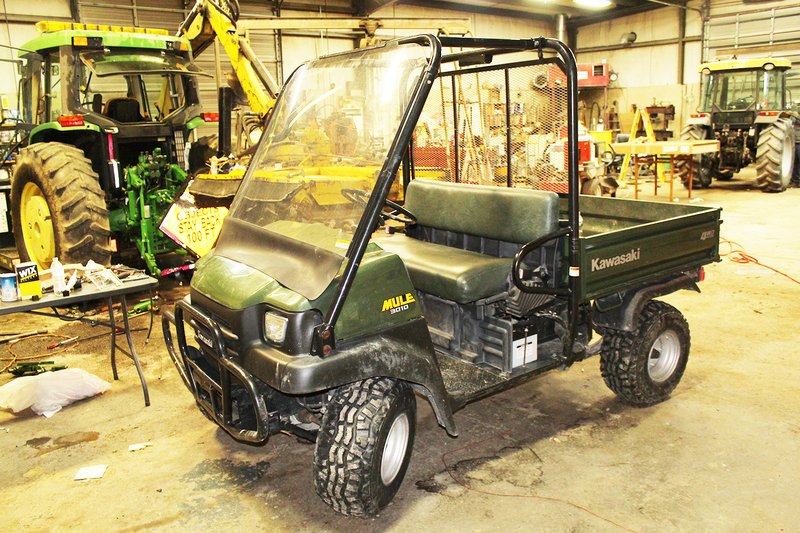 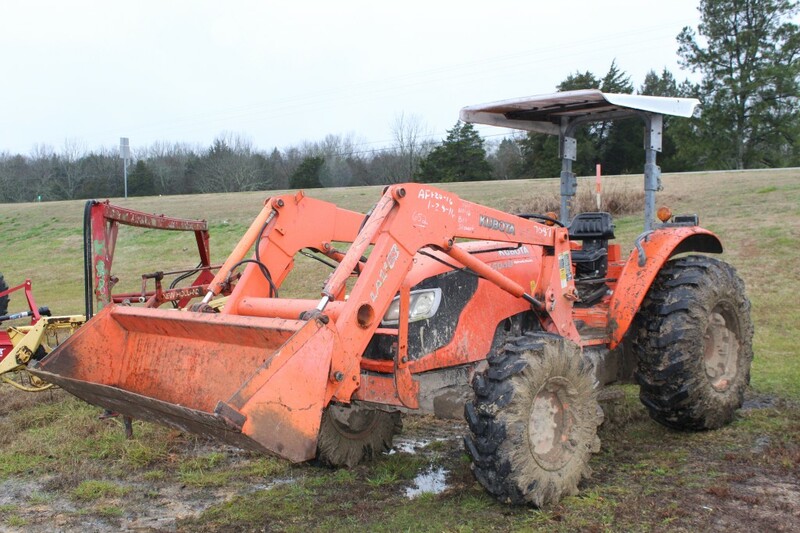 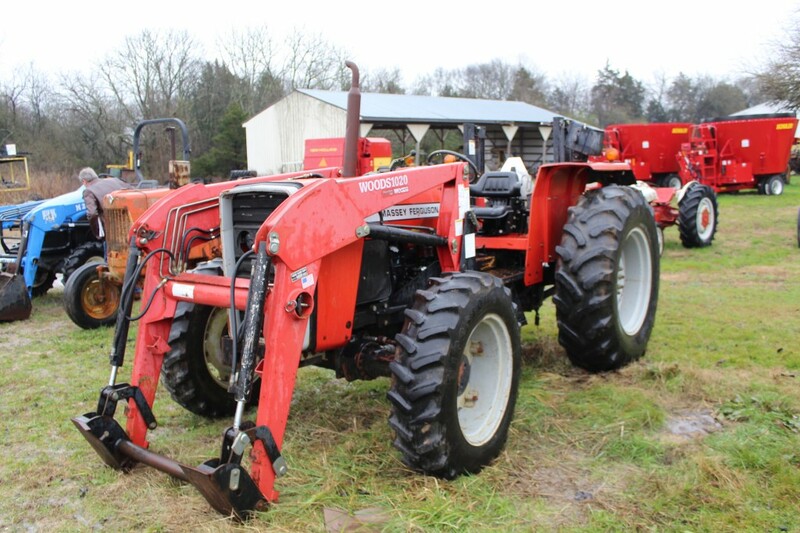 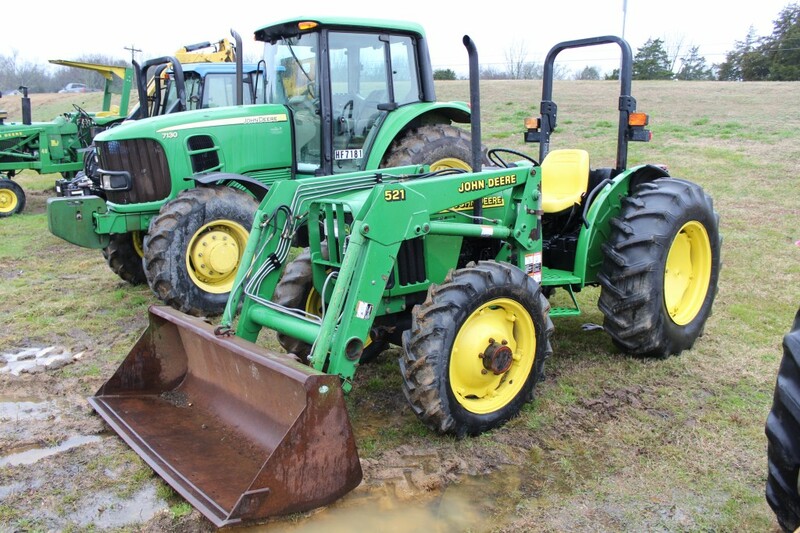 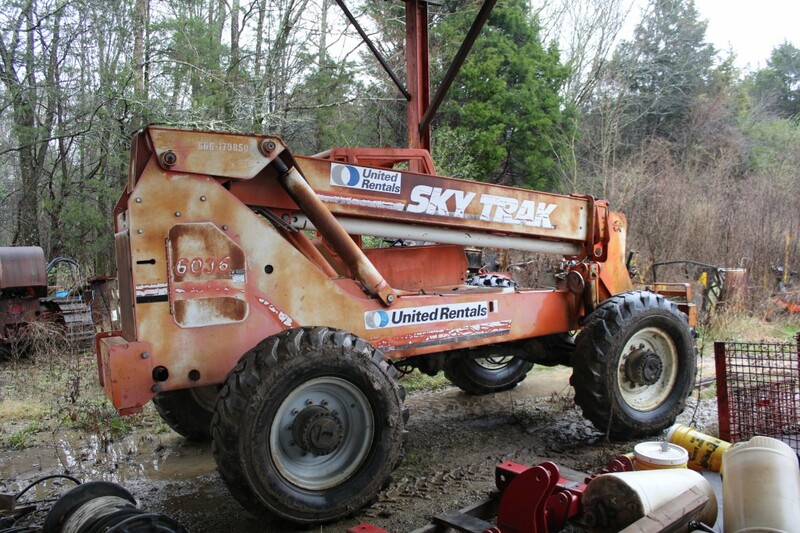 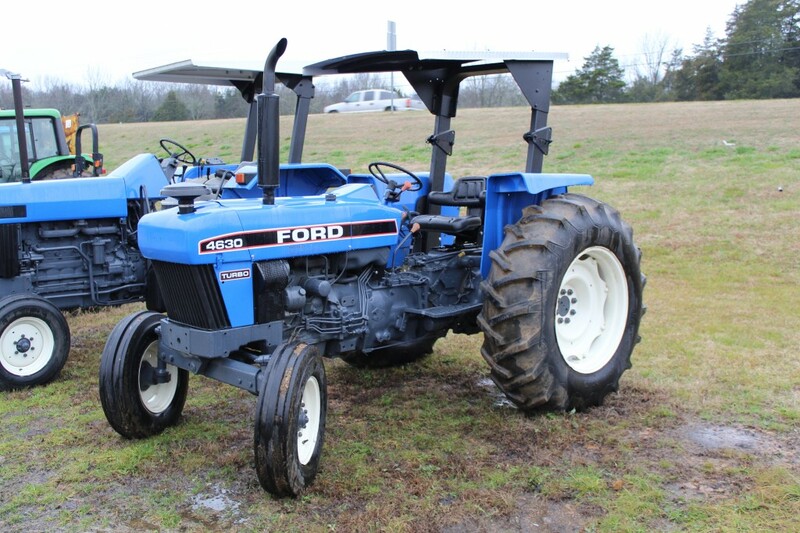 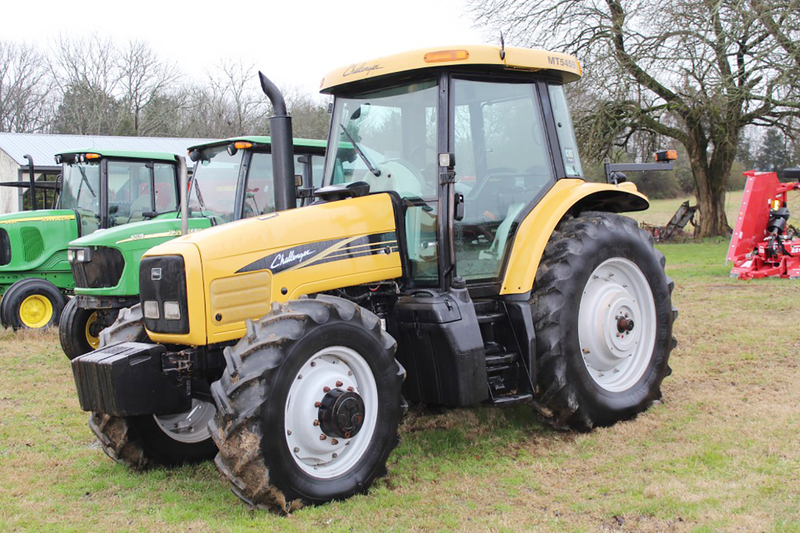 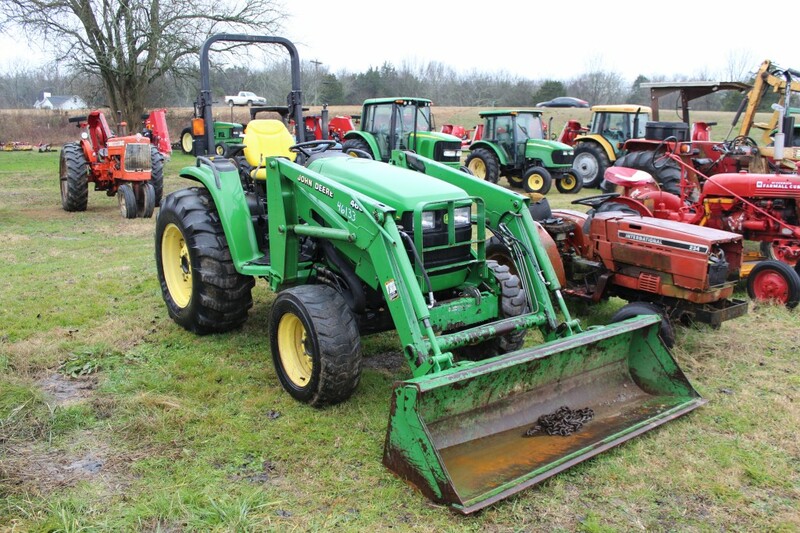 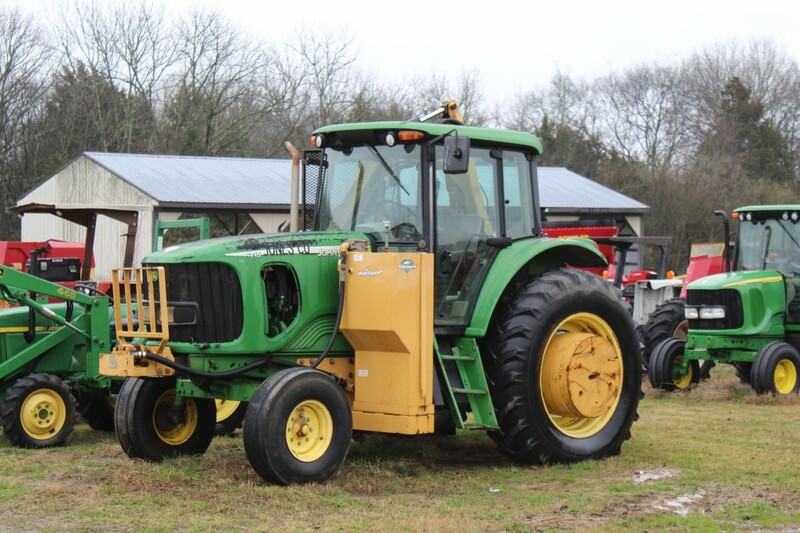 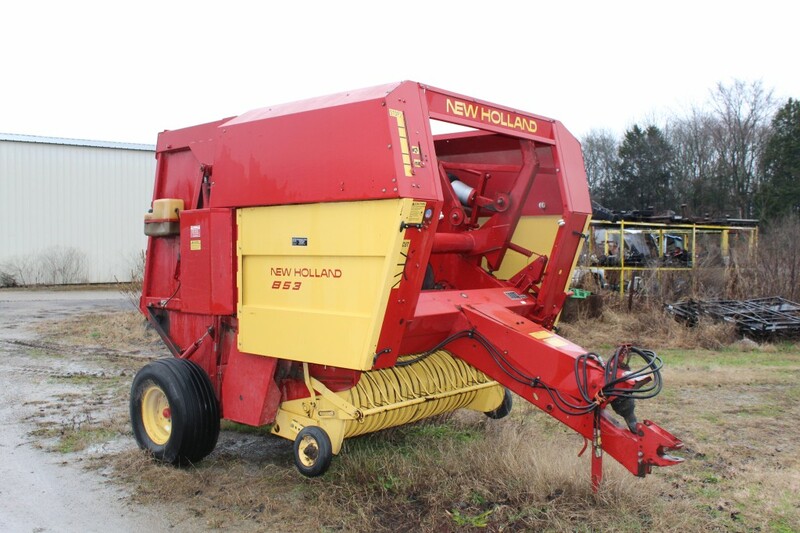 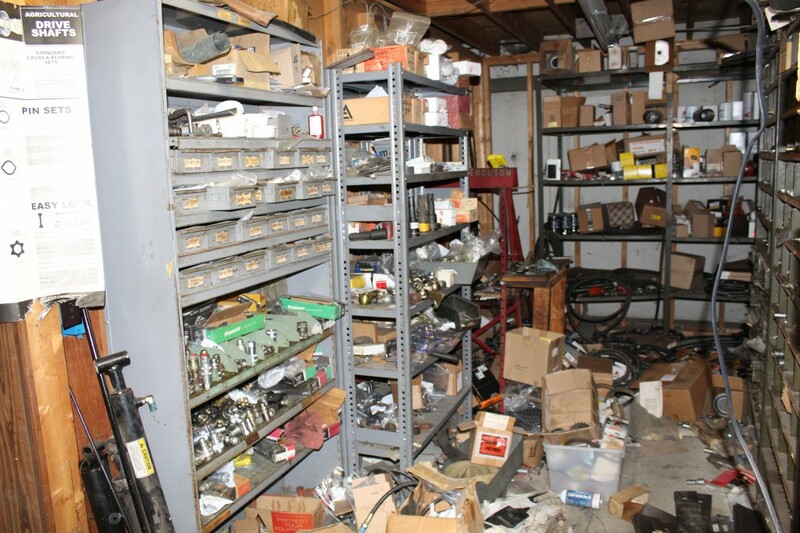 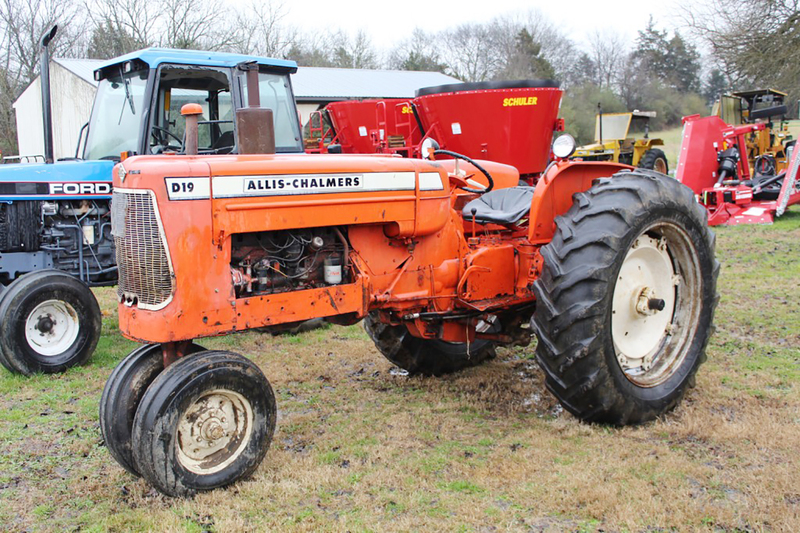 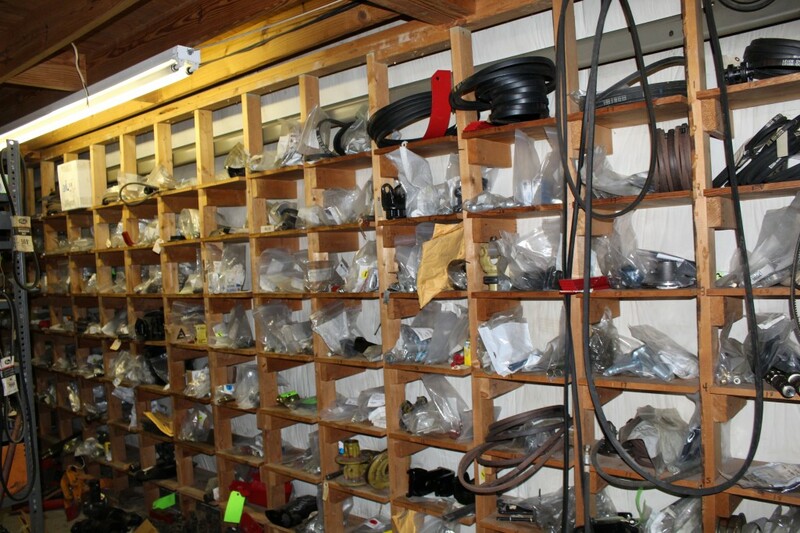 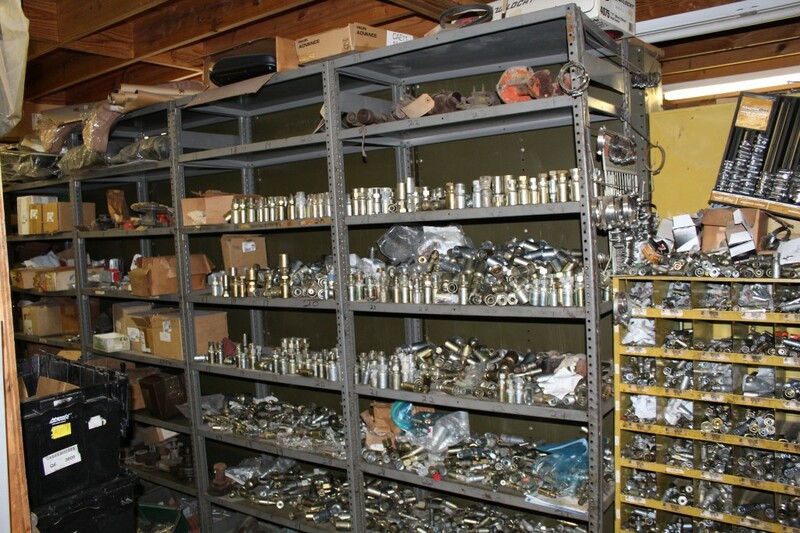 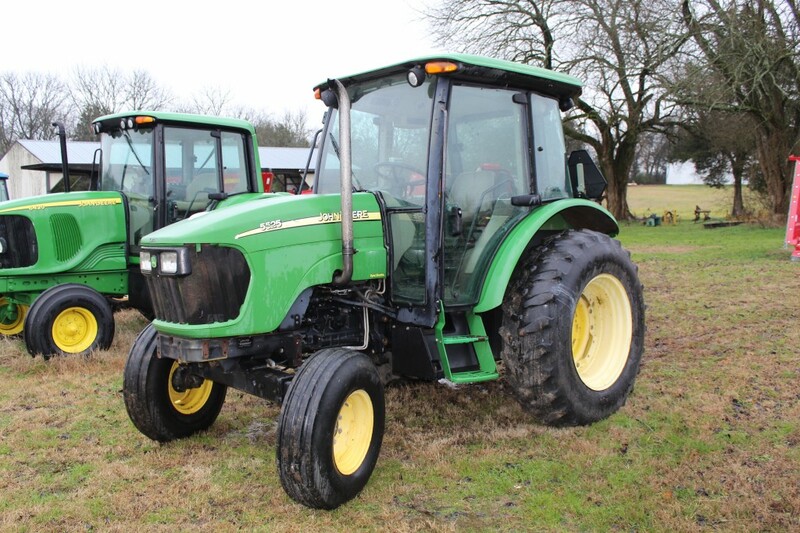 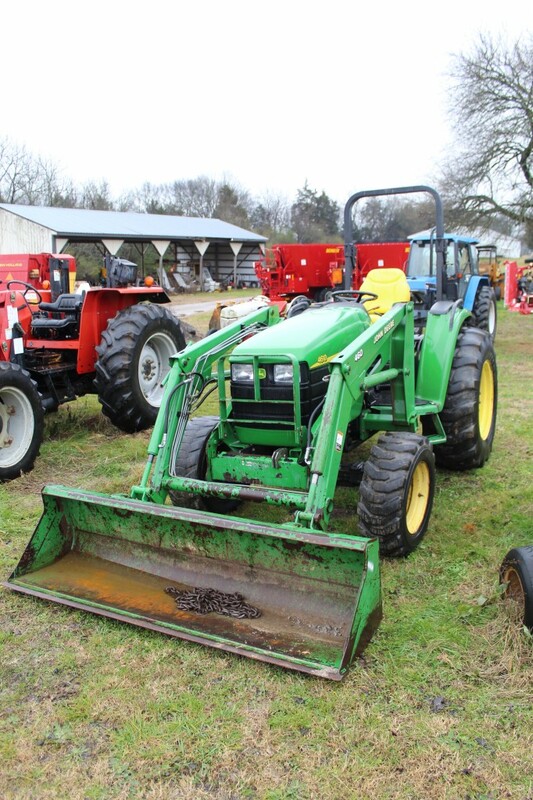 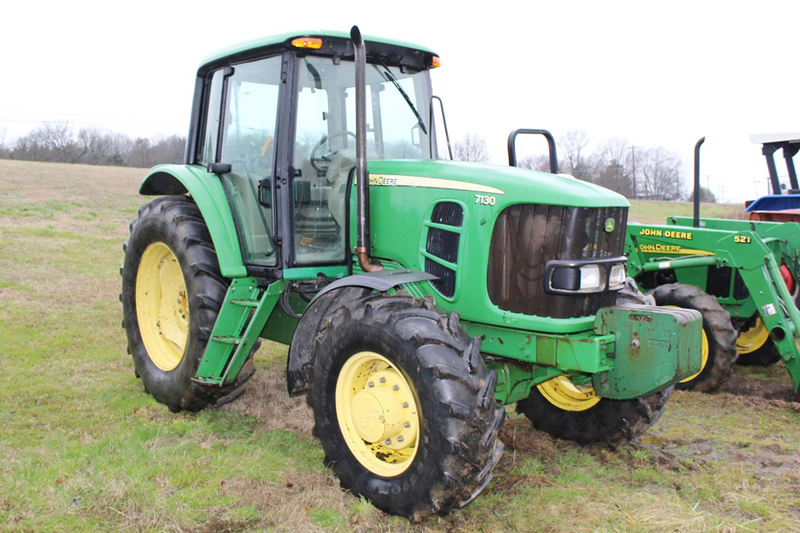 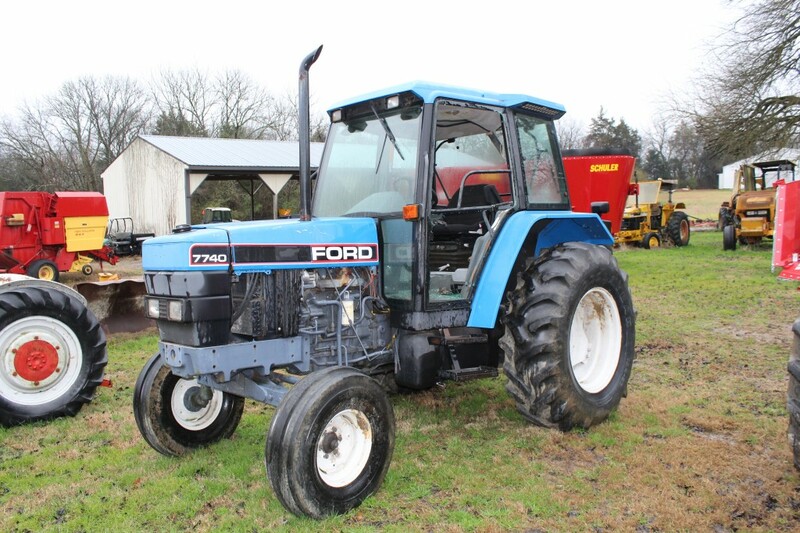 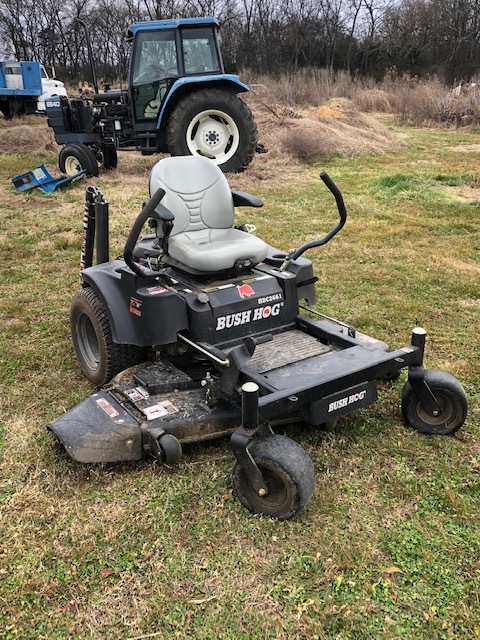 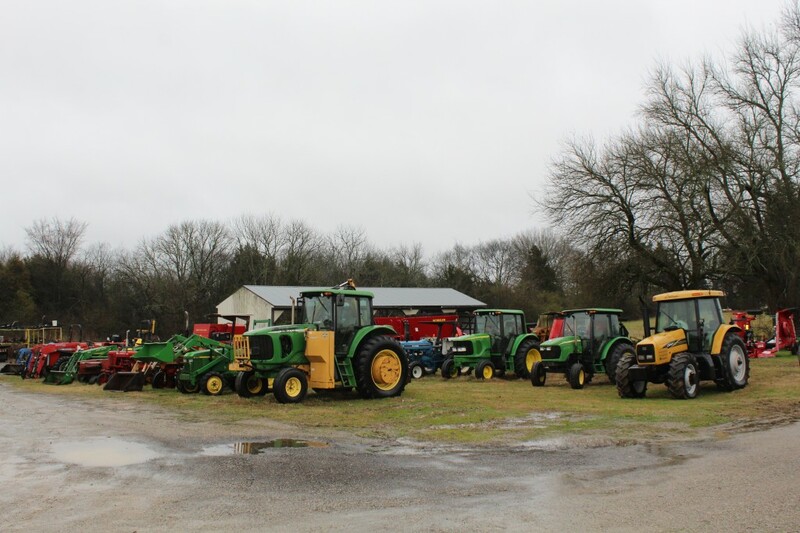 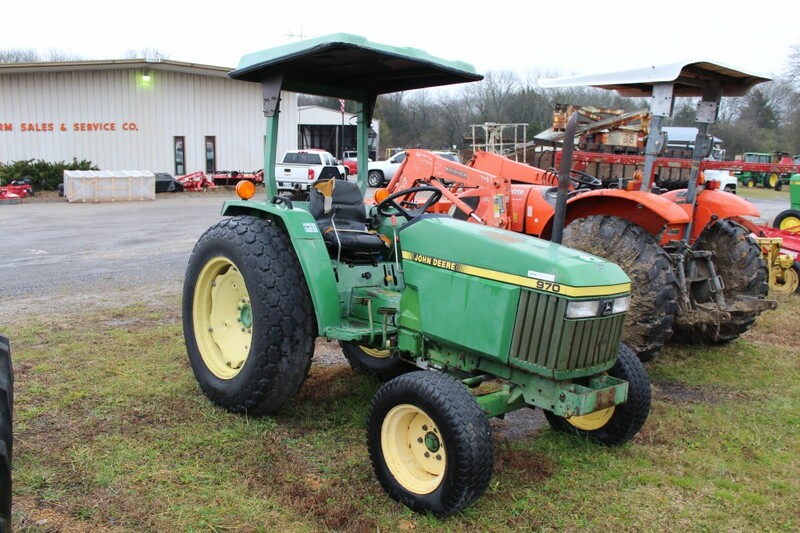 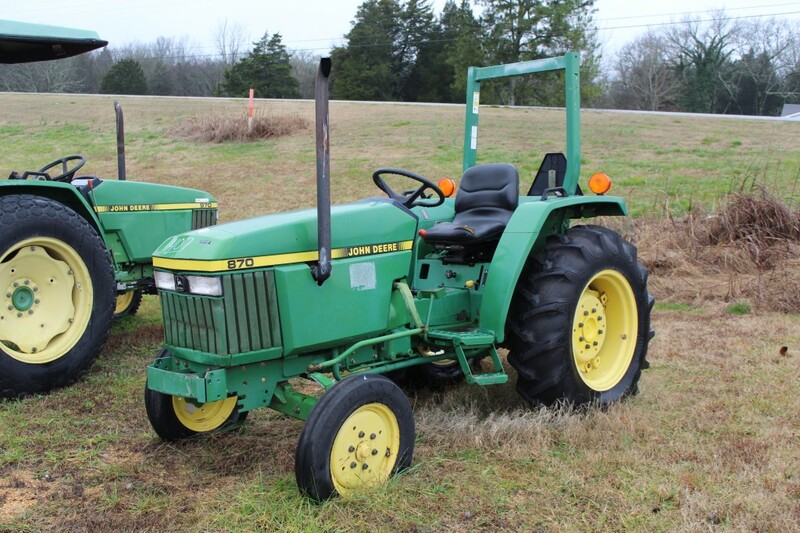 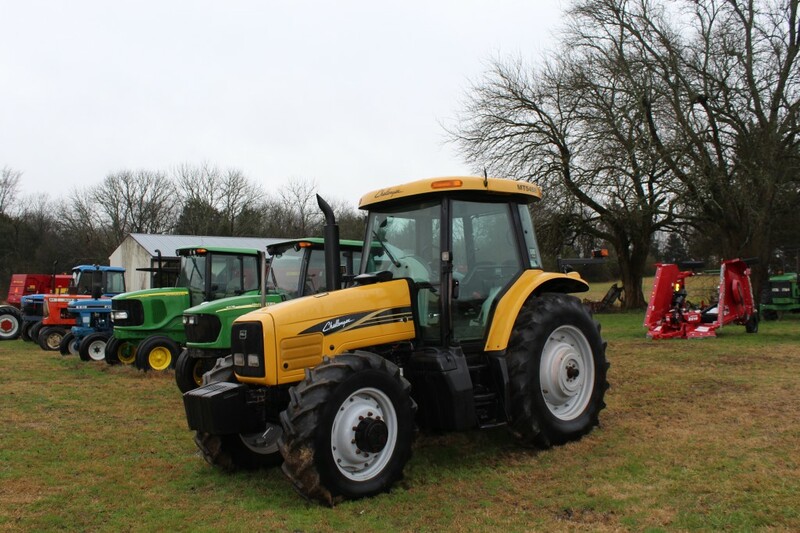 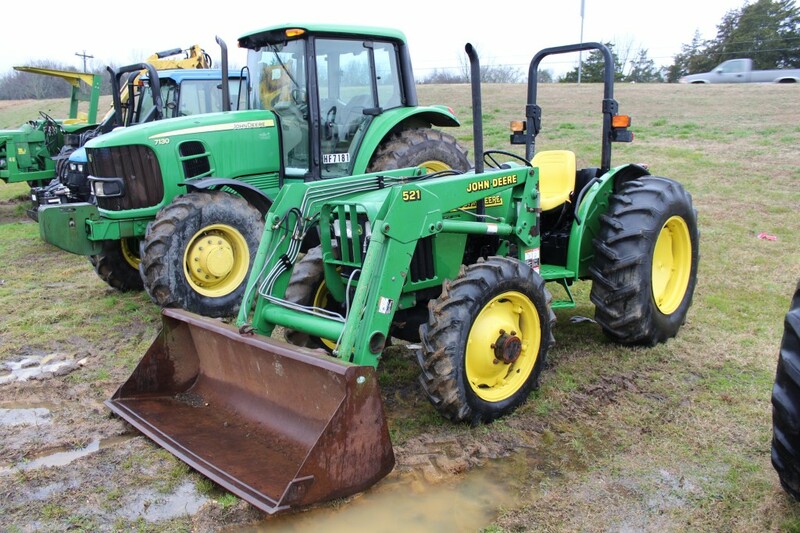 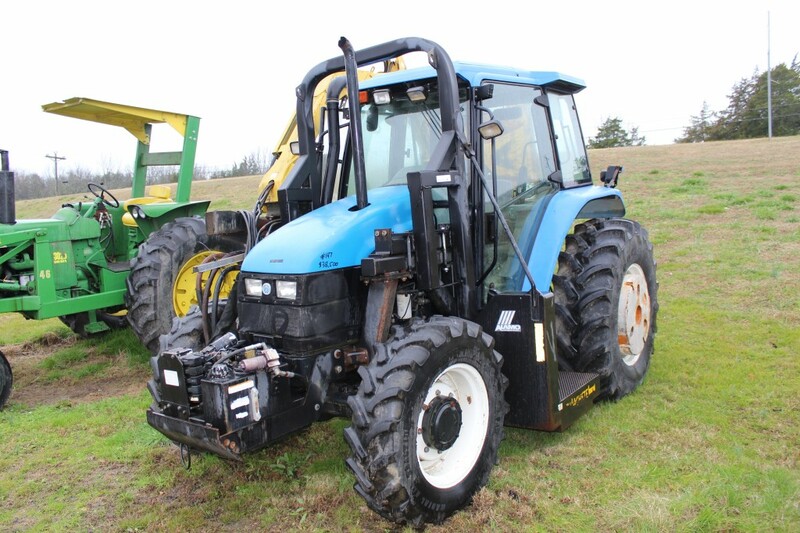 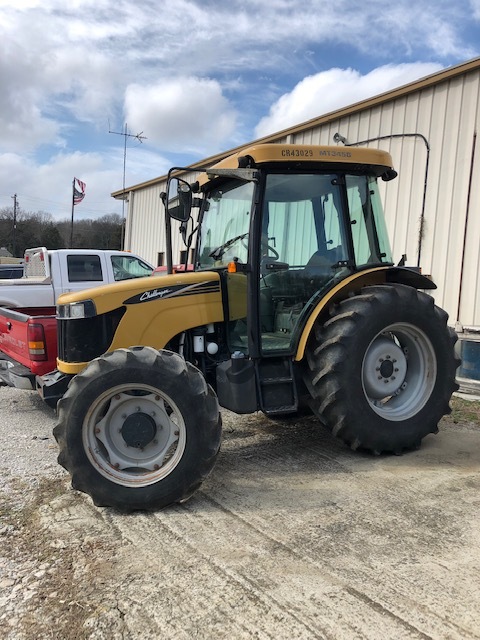 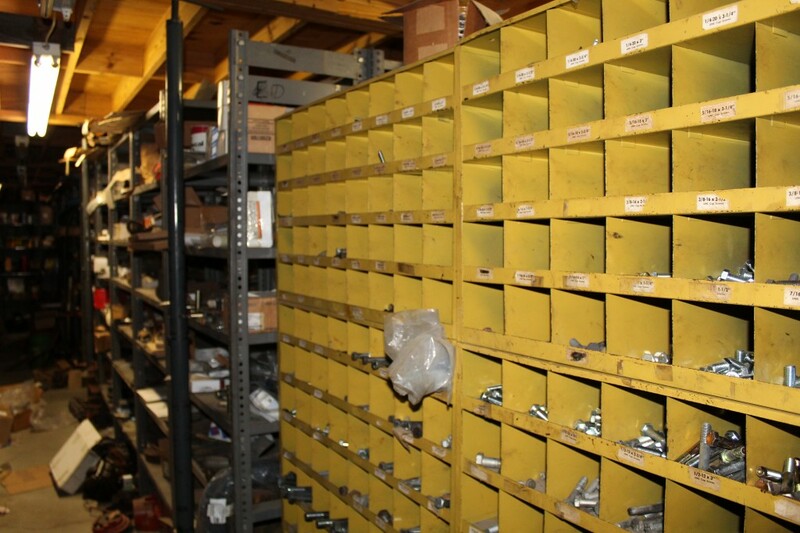 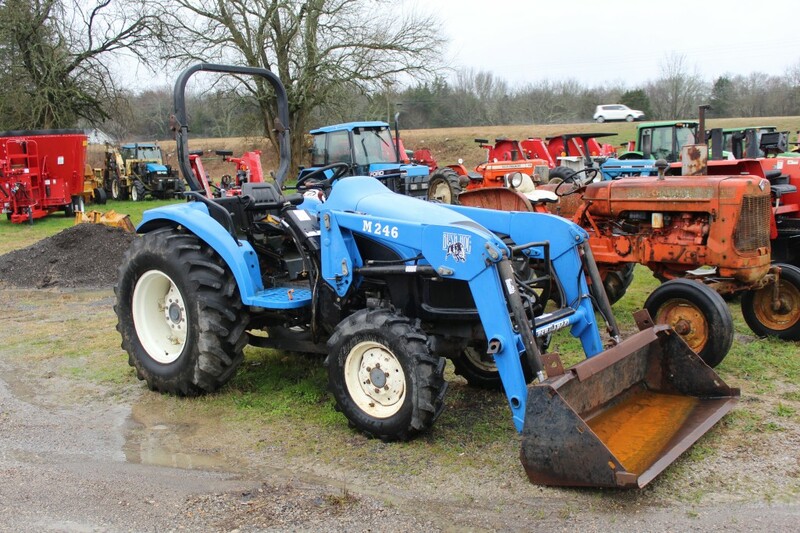 Highlights include: Challenger MT545B & MT 345B Tractors, John Deere 5205 w/Loader, Deere 7130, Deere 5525, Deere 6420, New Holland PS 110 w/Alamo Boom Mower, Assorted Ford, New Holland, Kubota, International Tractors, Bush-Hog Rotary Mowers, Antique Allis Chalmer D-19, 2013 Hefty Step Deck Trailer, GMC Topkick w/only 39,000 miles, Service Truck, Chevy 3500HD Roll-Back, Kodiak Tilt Bed Truck, Skytrak 6036 Shooting Boom Forklift, Large quantity of new Pull Type Off-Set Disc Harrows, Used and New Implements, Parts Inventory, Shop Equipment, Salvage Tractors and much more. 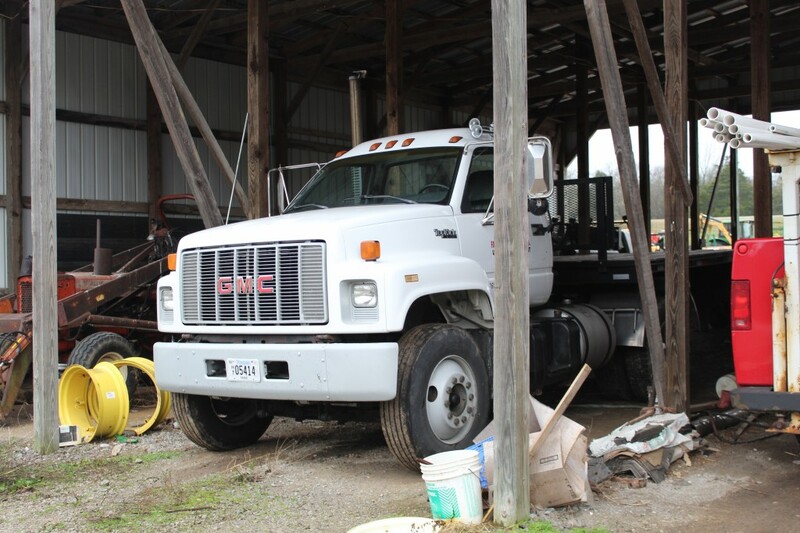 Payments must be made by Cash, Wire Transfer, and Cashier’s Check, Company or Personal Check Accompanied by a Bank Letter of Guaranty. 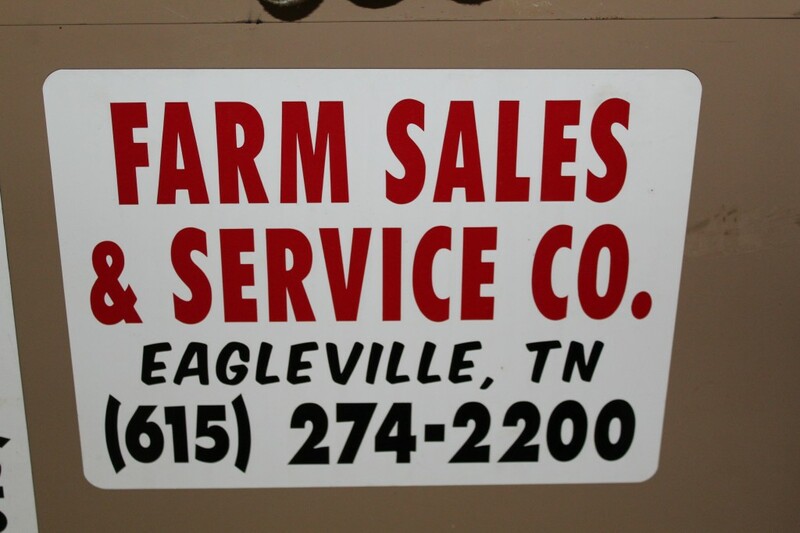 Mastercard & Visa Accepted up to $1,500.00 for an additional 3% Surcharge.